Enjoy the crytal clear waters of one of the best kept secrets in all of Connecticut. 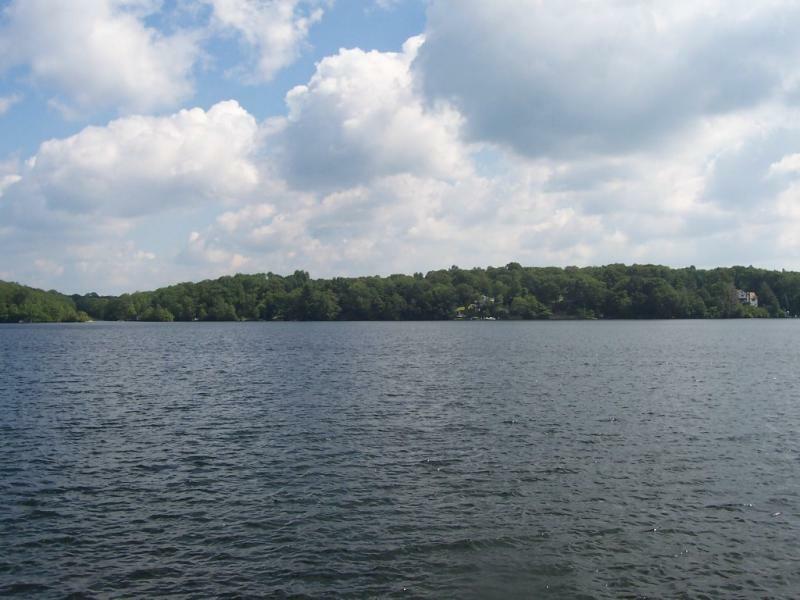 Bashan Lake is located on the Moodus River in Middlesex County. It has been been there since 1939. It covers 276 acres and offers breathtaking views from either the house or on the water. Bring your own small boat to enjoy the scenery and escape to it's calm waters. Click on our link below to get driving directions to the Mansion at Bashan Lake! Complete the requested information below to allow us to answer any questions you may have about our home or to secure any desired rental dates. Please include number in your party and any celebration you plan on having. SORRY NO WEDDINGS ALLOW PER ZONING RESTRICTIONS. Copyright 2010 Bashanlakemansion. All rights reserved.